The Boulevard Round Tea Table, designed by John Caldwell, features precision cut details. The exclusive Boulevard design compliments all Tropitone® furniture collections. 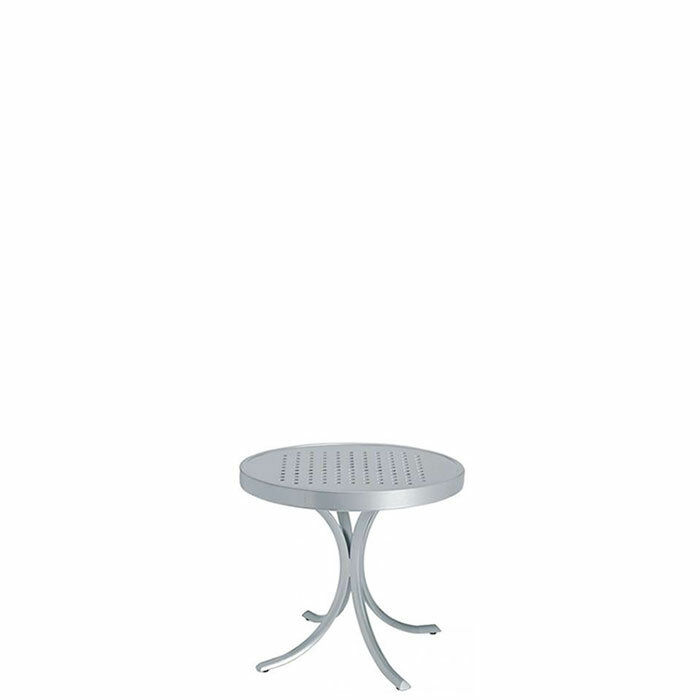 This patterned aluminum outdoor table is ideal for any hospitality setting. When paired with Tropitone® sofas and chaise lounges, this Boulevard Round Tea Table is just waiting for a one-of-a-kind conversational experience.